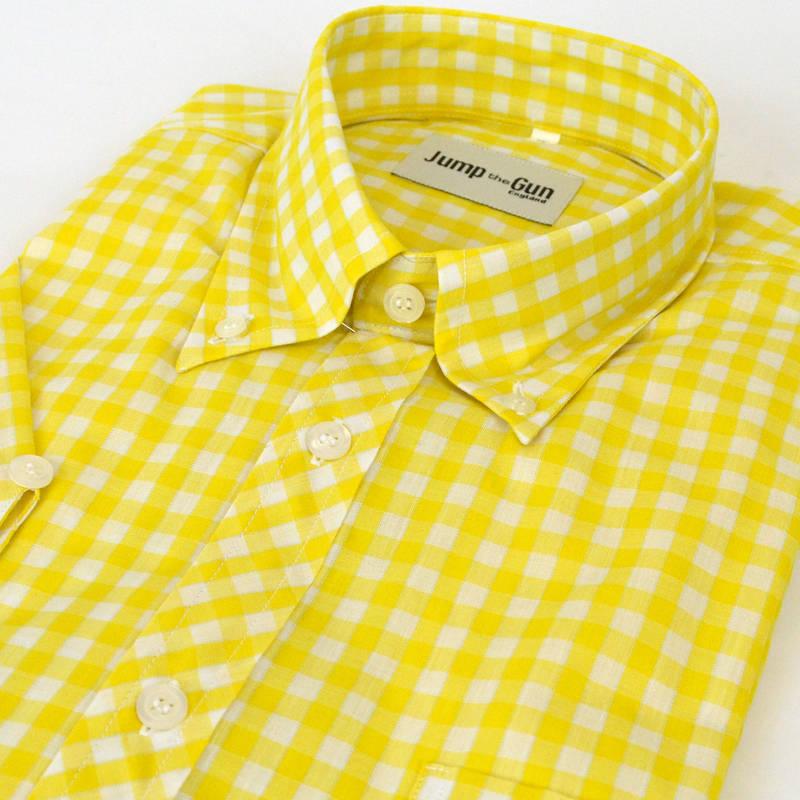 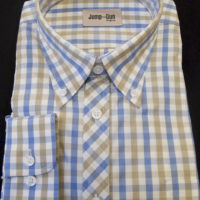 At last a Yellow Gingham shirt to add to the range. 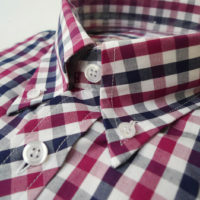 All the usual features include the sewn in back box pleat darted at back bias cut placket and our button back button down collar. 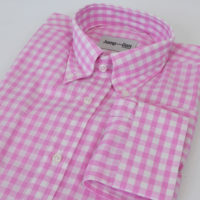 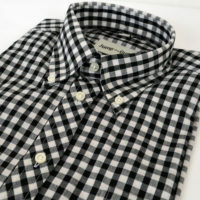 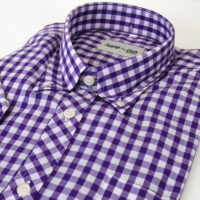 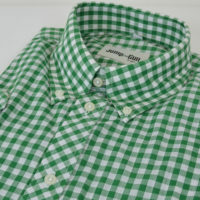 Fantastic shirt – the perfect fit at 15.5, great quality, and a brilliant looking piece of clothing. 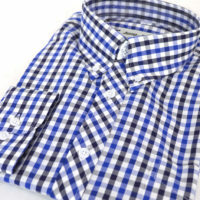 Looking forward to getting more shirts from the range!